When it’s time to pull out that UTV or ATV after its winter break, you are going to need to address the fuel system. Or are you? 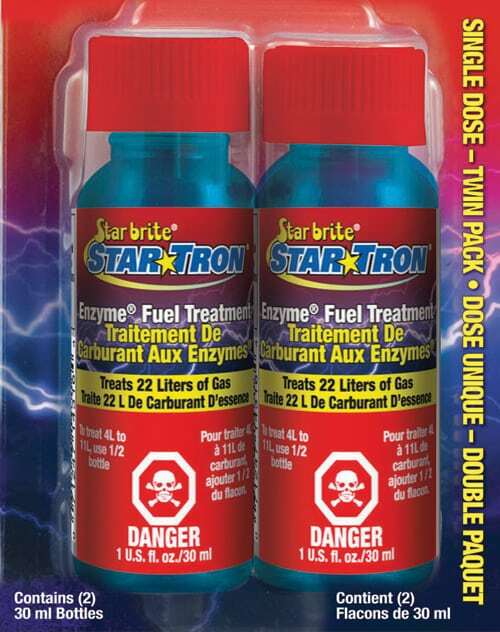 Startbrite makes a very efficient, multifunctional fuel additive called StarTron that can stabilize fuel for up to two years. While most effective when introduced to the system before winter storage, it has also proven to revive reasonably aged fuel, and even help to clean carburetors and fuel injectors. It can also be used year round to improve combustion, fuel efficiency and performance. You should be using a trickle charging battery charger or tender for extended vehicle storage. 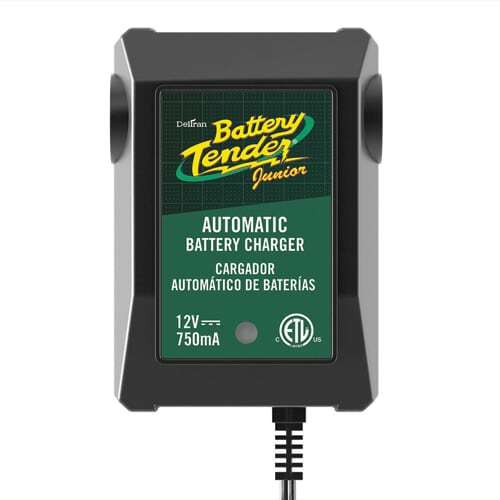 A Battery Tender installs in minutes with a simple easy access pigtail to plug in, and costs much less than a new battery come springtime. If you’re not trickle charging, you’re going to need to address the battery before starting your machine. Start by cleaning any corrosion from the connections. If the battery is not sealed or “maintenance free”, you can also add distilled water to any of the cells that are low. Never quick charge or boost charge your small powersports batteries. Winter months in the garage can drastically affect tire pressure, even if they don’t typically leak. 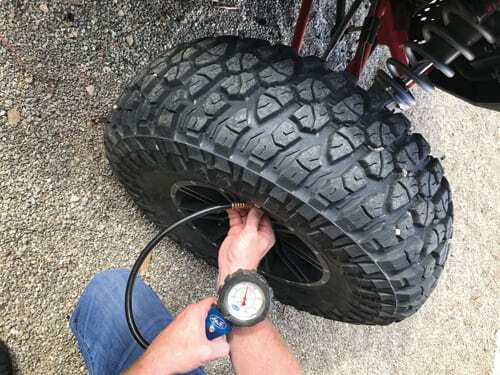 It is a good idea to check tire pressure every time you ride or drive, but it’s critical after any type of extended storage. 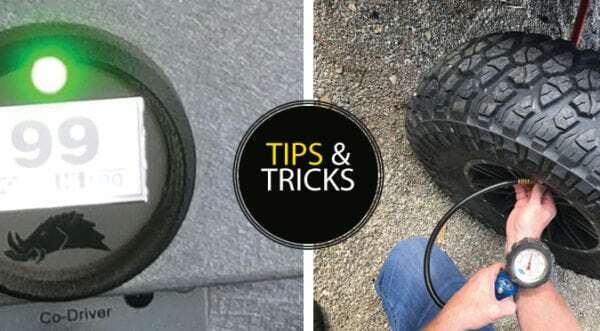 A low tire can be dangerous at higher speeds, and it is more prone to punctures, but proper tire pressure will actually increase handling and performance. Monitoring belt temps and adjusting your driving practice to them is the most effective way to make CV belts last. 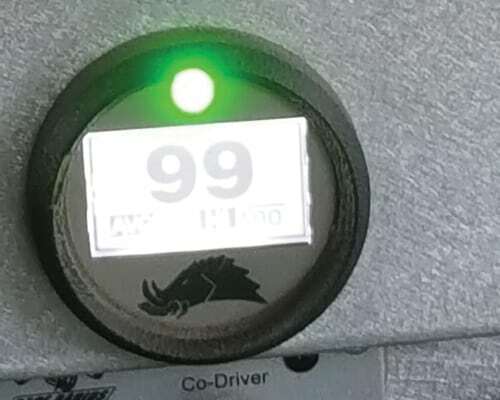 A belt temp gauge like the one from Razorback that reads ambient clutch belt temperatures, and will give you plenty of time to back off on the throttle before belt damage or failure can occur.